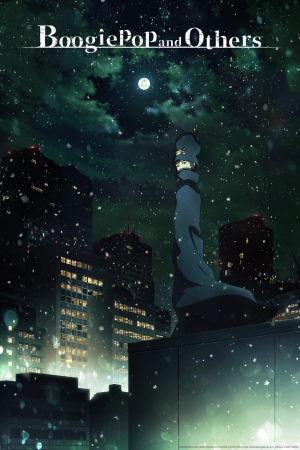 The anime just continue to keep rolling in for Crunchyroll, as they've officialy unveiled their next batch of tites for their winter anime lineup. 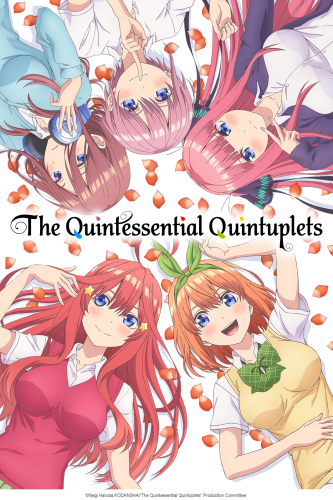 These titles include: Date a Live III, The Quintessential Quintuplets, ENDRO!, and B-PROJECT-Zeccho＊Emotion. These winter slate titles will also be available to stream on VRV. 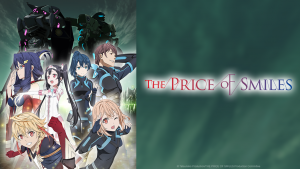 Synopsis: Uesugi Fuutarou, a high school second-year from a poor family, receives a highly appealing offer to work part-time as a tutor... but his students turn out to be girls from his own class! What's more, they're quintuplets... and all five are beautiful, but happen to be problem students who have borderline grades and hate studying! Looks like his first assignment will be to win all the sisters' trust?! Synopsis: In the land of Naral Island, a land of magic and swords, humans and monsters live together. Once upon a time, there used to be a terrifying Demon Lord, but long, long ago the first Hero defeated the Demon Lord that appeared on Naral Island. 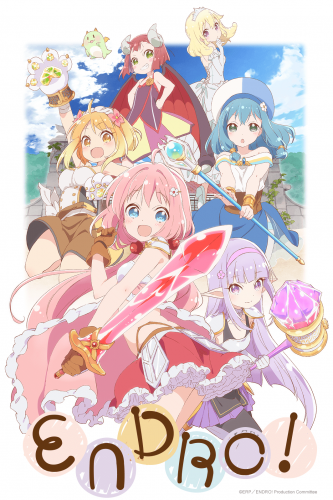 The Demon Lord would revive again and again throughout the ages, but every time a Hero would appear to defeat it... Now these young girls attend an Adventurer's Academy to prepare them to defeat the Demon Lord that will one day rise again. Synopsis: Protagonist Sumisora Tsubasa works in the A&R division of industry giant record company "Gandala Music." Together with the members of B-PROJECT, the idol unit she manages, they overcame all manner of accidents and even achieved their dream of performing a concert at the JAPAN Dome, which was a huge success! Tsubasa, Kitakore, THRIVE, and MoonS head towards their next stage and meet KiLLER KiNG. 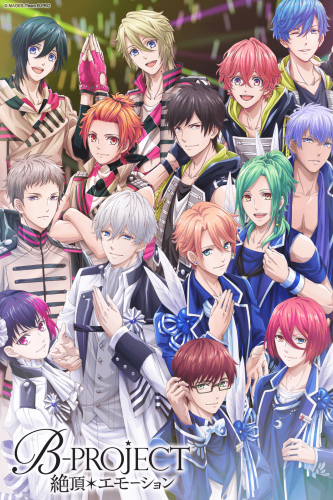 The next emotional stage of "B-PROJECT" begins now--! Wow, Crunchyroll has so many anime for the new season! Yeah I'm surprised! They're really stepping things up. 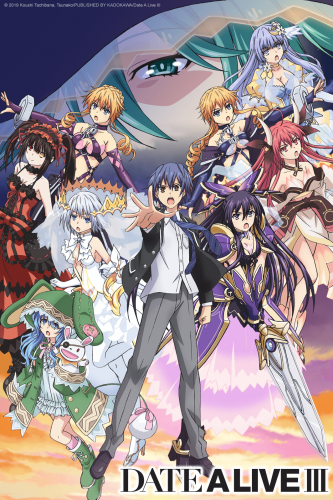 Crunchyroll Officially Announces their Winter Anime Lineup!